Best breakfast in town!!! 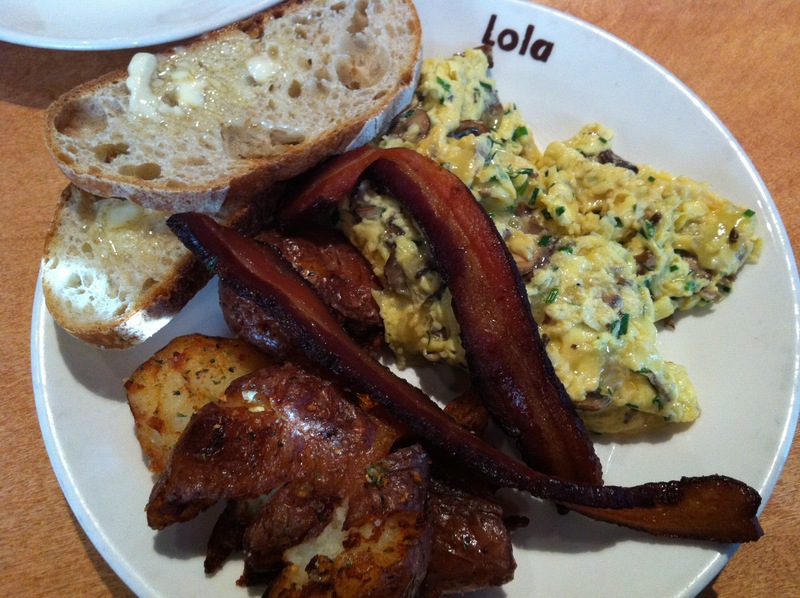 Some families have a special Sunday breakfast tradition that consists of waffles, bacon, sweet rolls, etc…in our house we skip the cooking and go downtown to Lola. 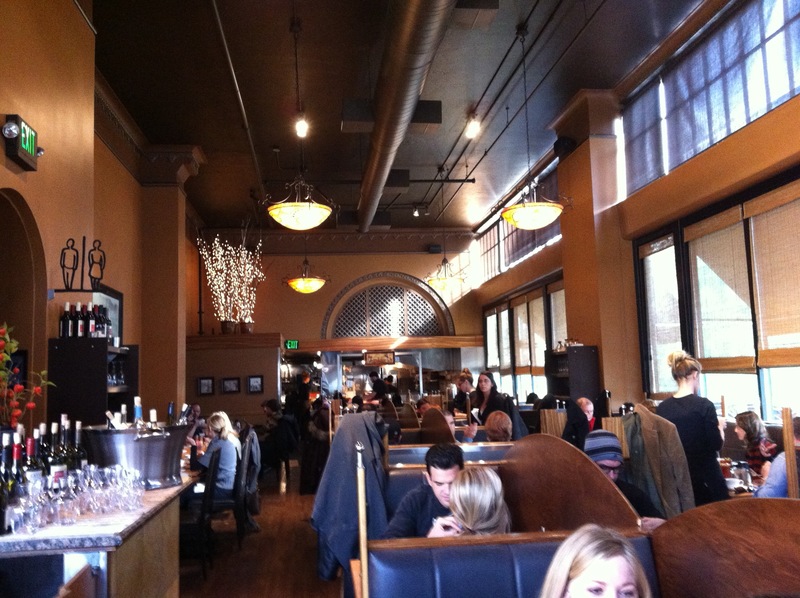 If we’re lucky we’ll grab two seats at the bar where the vibe is casual and you can usually catch a football game on. 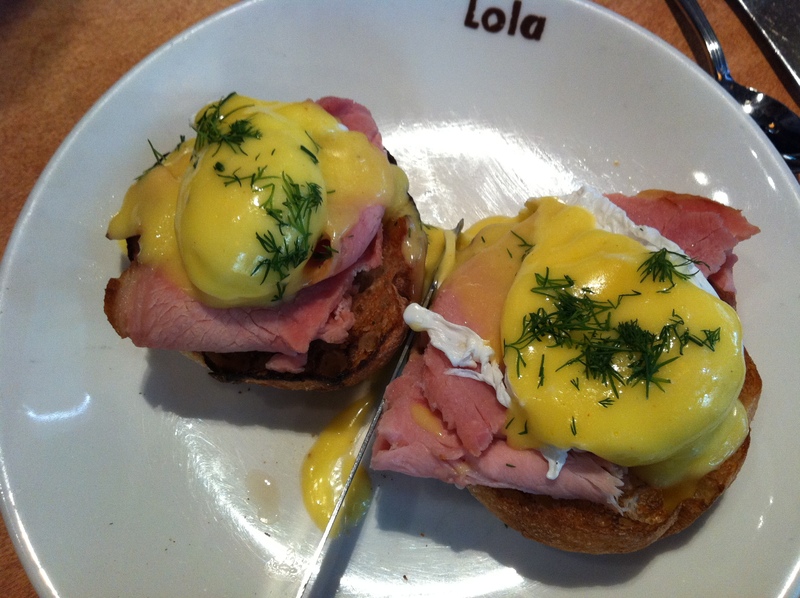 We usually order the same thing every time – my husband gets the Eggs Benedict and I get the Greek Scramble. This time however I ventured out of my comfort zone and got the Truffled Crimini Omelette (made as a scramble) which had fontina and chives in it served with smoked bacon, their famous smashed garlic fried potatoes and toast…DELICIOUS!!! 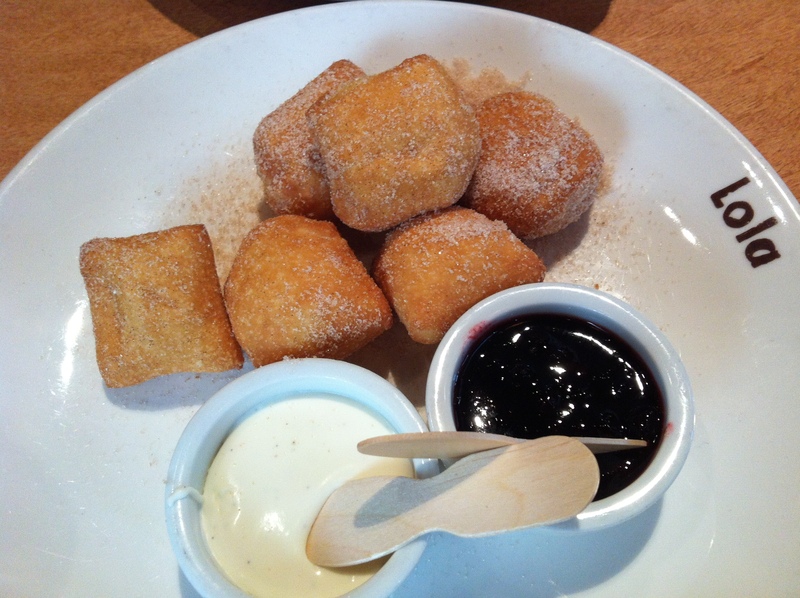 I would order this again in a heartbeat! Not surprising that we love this place…it’s one of Tom Douglas’ many but he’s clearly doing something right because all of them are amazing in their own unique way. 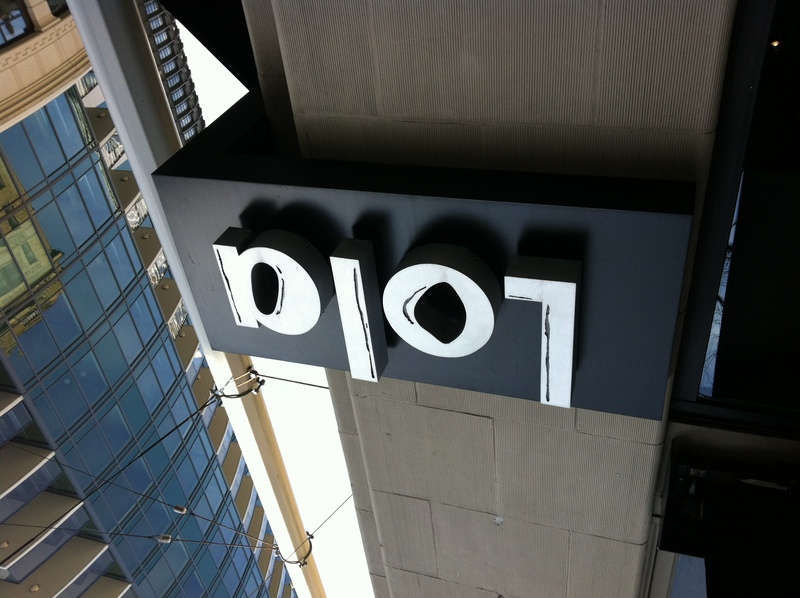 Lola is open for breakfast, lunch and dinner and is described as Mediterranean meets North Africa…an interesting yet successful blend of cuisines in my opinion.